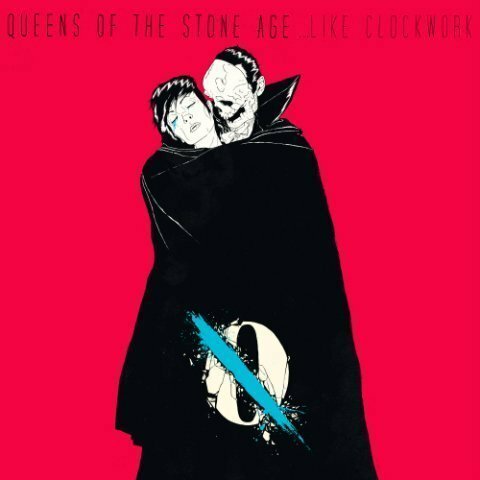 Queens of the Stone Age will be releasing their album ...Like Clockwork officially on June 4th, 2013. They've already released an amazing 15 minute short film composed of music videos, which is a must watch for QOTSA fans. One of the amazing things about this album is the collection of guests which includes Trent Reznor and Elton John. Stream the full album above, via Spotify and pick the album up on Amazon (Vinyl, CD, MP3).